CASA MIA HEALTH SPA boasts 6 specialized treatment rooms with a Mexican theme, pool, sauna, and steam room, hydrotherapy bath, indoor/outdoor showers a double treatment room for couples and Jacuzzi. We also offer bridal packages, a honeymoon package, 5 day detox, and corporate packages as well as a Two day Spa Safari. The spa offers advanced skin and body therapies using Cosmoceutical products for men and women plus a range of massages such as Swedish, Aromatherapy massage, Indian head and Hot stone therapy treatment – just some of the decadent body treatments on offer. We also offer thalossotherapy, manicures, pedicures, and waxing. Separate cloakrooms and Locker rooms for safe keeping of your personal items and secure parking are available. 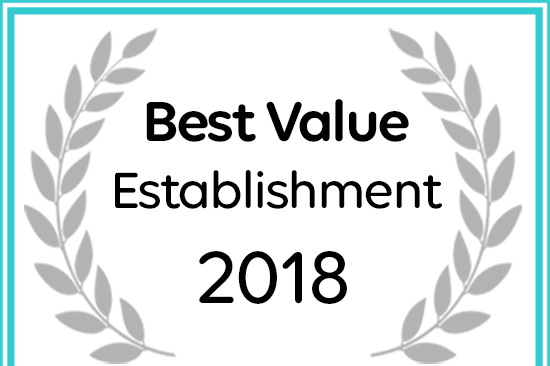 Casa Mia Health Spa & Conference Centre has received a Best Value Award for 2018. We are proud to be one of the four national finalists in the Spa Award 2011 competition.